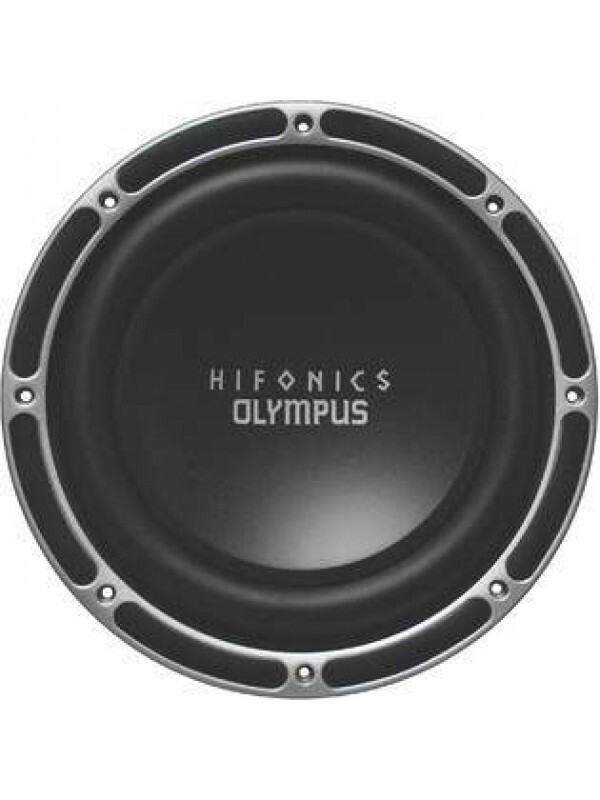 The Gods of HIFONICS are proud to introduce the MT Olympus Competition OLM1600 series subwoofers! 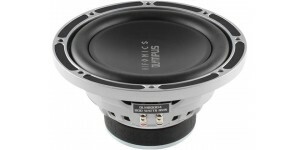 From top to bottom these subs have been designed for incredible SPL and SQ! 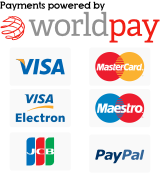 Here are the important features: The OLM1600 series features a DVC 2-Ohm (OLM1600D2) and DVC 4-Ohm (OLM1600D4) model to allow for multiple wiring configurations making this series versatile for any application you can imagine. 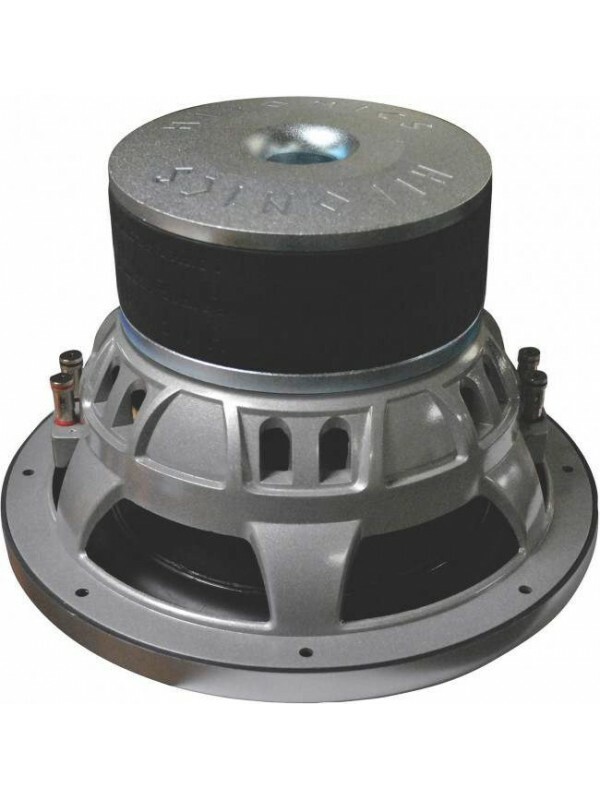 Starting with a massive 182oz high energy magnet with a ported back plate for heat dispersion, you know they mean business. Supporting the motor structure is an ultra ridged aluminum die-cast basket with a polished grey finish. The moving parts feature a one-piece pressed paper cone/dustcap for structural integrity, high roll santoprene rubber surround for long excursion, reinforced cone-neck support for stability and optimally spaced dual spiders for precise inward and outward excursion control. 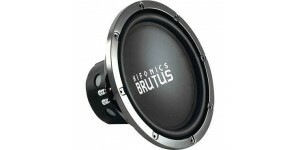 The 3” high-temp voice coil is wrapped on an aluminum former and ready to take every bit of the 1600w RMS/3200w MAXX! 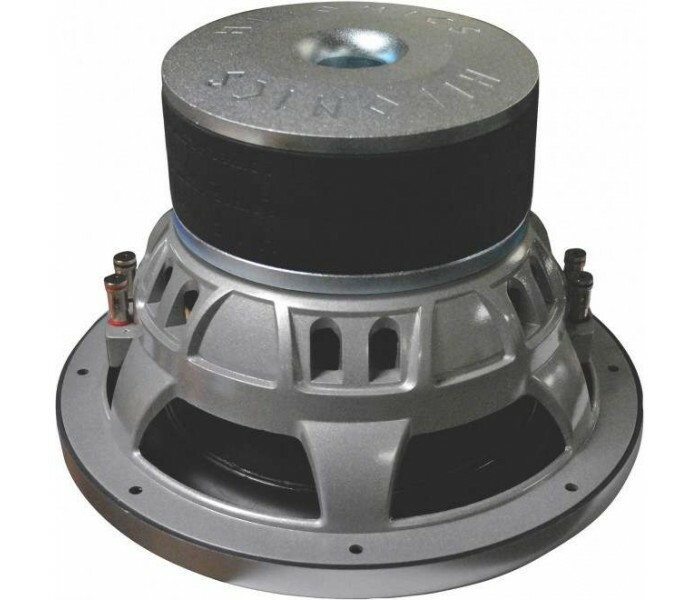 The OLM1600’s are designed for both ported and sealed enclosure designs. 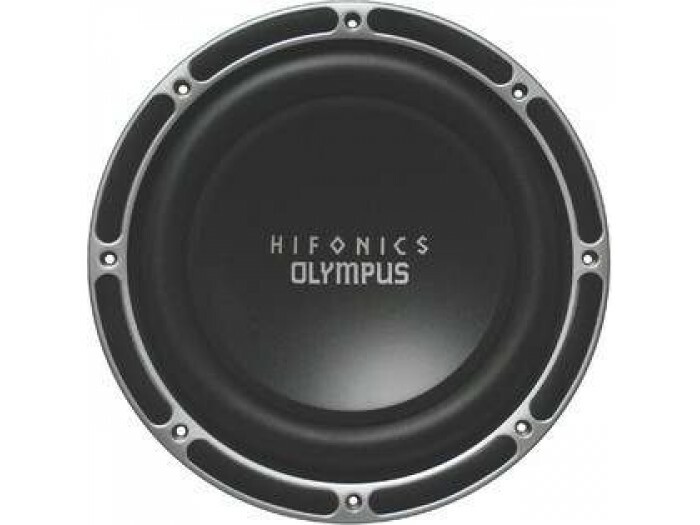 The Gods of HIFONICS are proud to introduce the MT Olympus O..